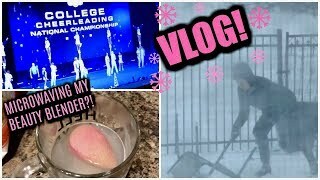 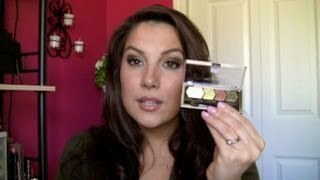 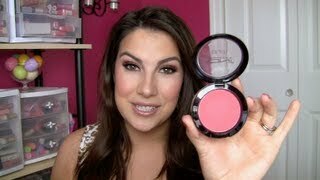 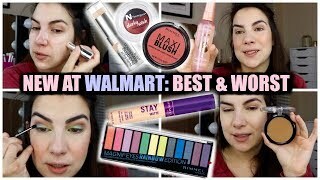 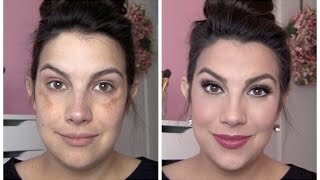 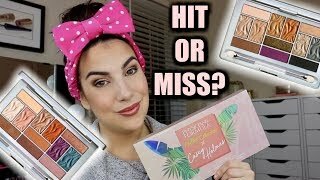 Discover emilynoel83's Youtube and Instagram stats, most viewed videos and tag analysis. 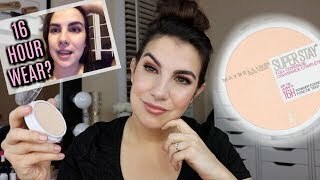 Get inspired by discovering the TOP 100 Youtube videos of emilynoel83. 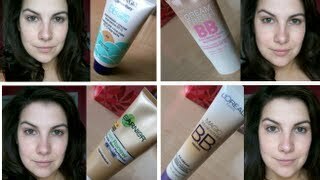 4 in 1 Drugstore BB Cream Review! 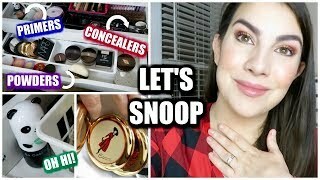 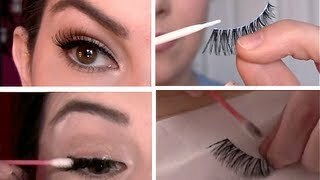 Discover which video tags are used by emilynoel83 for the most videos.